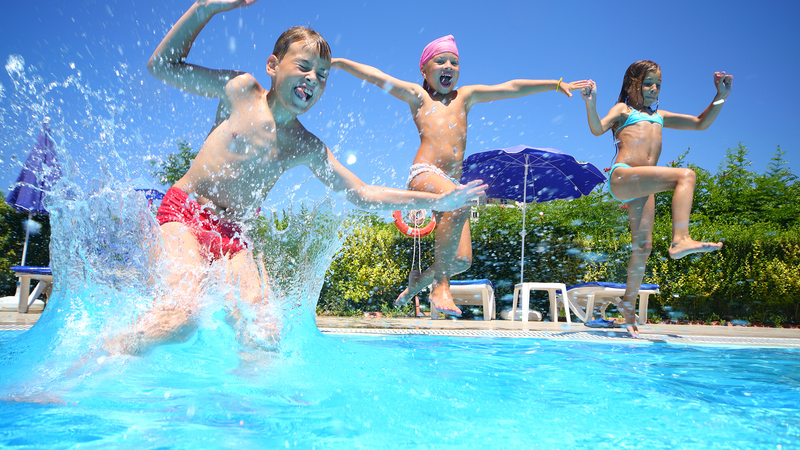 A+ Pools offers weekly service programs to help keep your pool looking pristine all year long. This can vary from chemical monitoring to the maintaining of equipment, and routine cleaning of the pool itself. 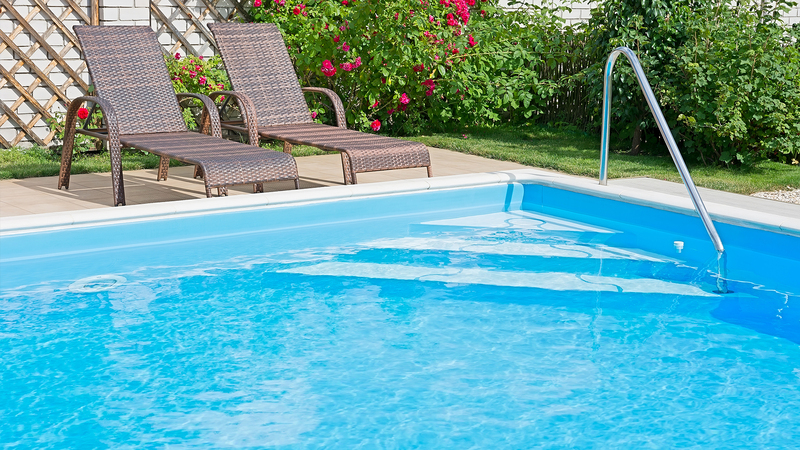 We offer weekly cleaning pool services to help you spend more time relaxing by your pool and less time working in it. Call us for a full breakdown of services offered, and an estimate on maintenance. Please contact us to receive a full breakdown of the different levels of weekly service and what each package can guarantee you. 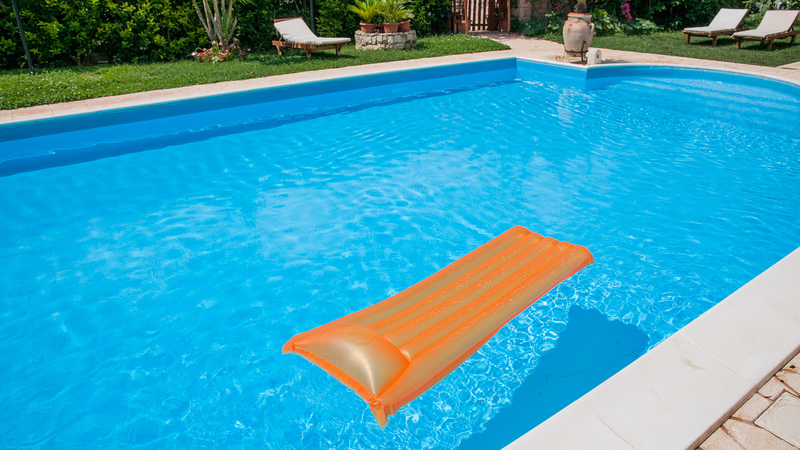 Occasionally, your pool will need a thorough deep cleaning. This is a service that we can offer for the seasonal expanded maintenance. Pool cleaning is quite a demanding and time-consuming task, and unless you can picture yourself on all fours at the bottom of your empty pool with a scrubbing brush, you might want to give A+ Pools a call. 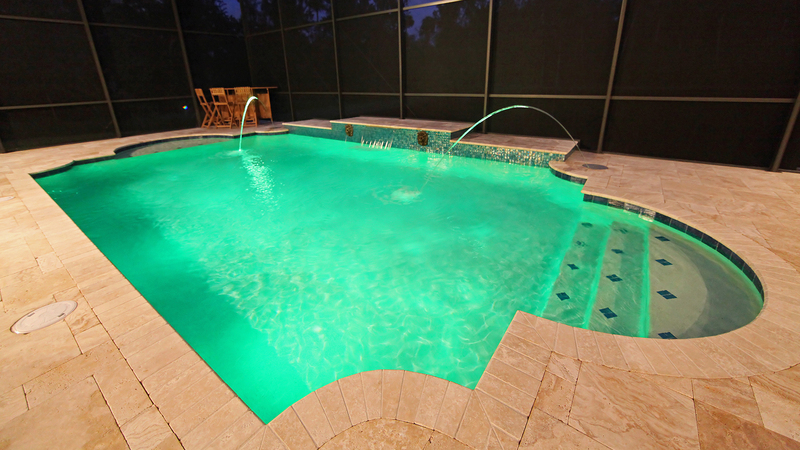 We also understand that some people take pride in maintaining their pool and backyard living space. However, you can sometimes run across a project that might be too large to undertake yourself. 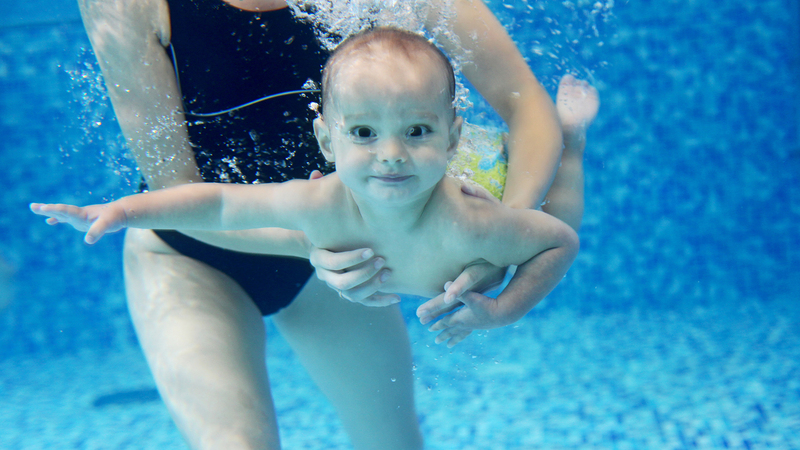 Please see our pool service tab to see the details about how we can help you through the emergency that can arise.